For many, spring cleaning can carry a negative connotation because it requires a lot of hard work and time to complete. As seniors age, cleaning the home can become more challenging for a loved one. Having a family member to help through this process can make a world of difference! The senior in your life will be grateful at the idea of not having to tackle this project alone, but also find that it is more convenient, and less stressful with someone else around. 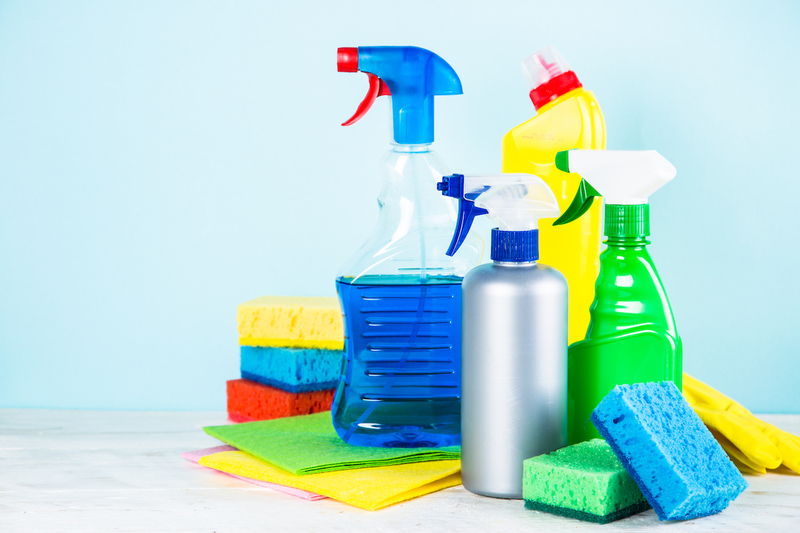 The Pavilion Senior Living wants to share seven tips that you and your loved one can use to help make spring cleaning easier this year! Assisting the senior in your life avoid scammers, fraud, and hackers can be difficult in today’s society. The dangers of stolen identities, drained bank accounts, and illegitimate businesses lurk around every corner, waiting for innocent people to take advantage of. As many seniors may not be “on-trend’ with popular online scams, they are vulnerable to being misled. 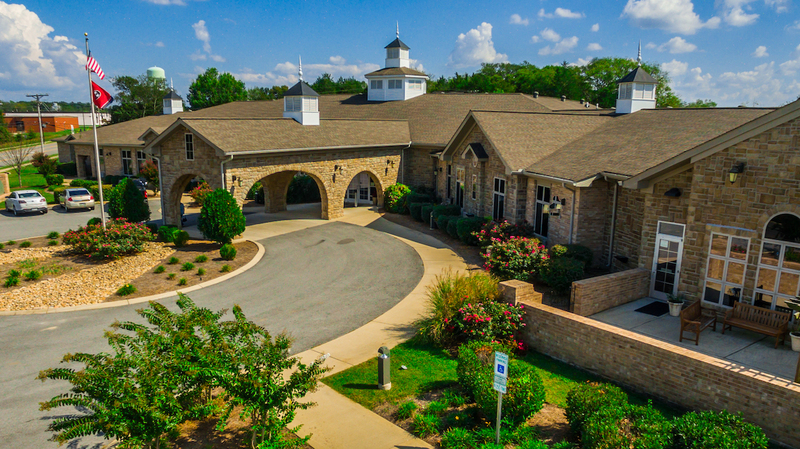 The Pavilion Senior Living specializes in providing exceptional senior care for older adults looking to get the most out of their life. Because we care about the well-being of our residents and guests, we would like to share some helpful information that you or your loved ones can use to avoid being scammed! Although there are hundreds, if not thousands, of online scams, we have highlighted a few popular tips that seniors can use to prevent scammers from having their way. While most diet myths don’t have anything to do with seniors, there are some nutrition myths about seniors that can be misleading. 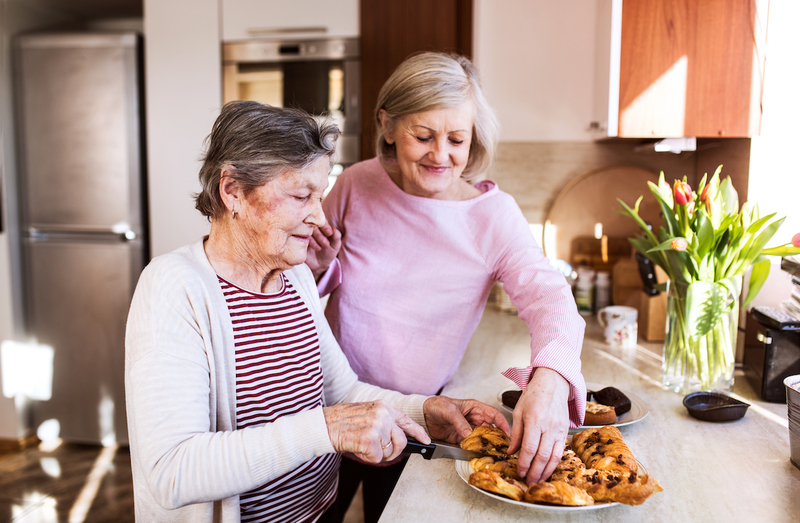 Being able to identify nutritional myths and facts can have a significantly positive impact on your loved one’s life. 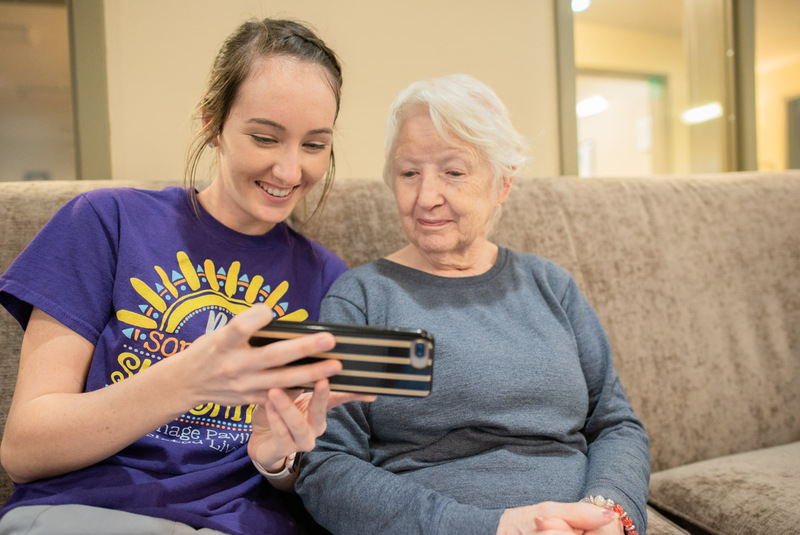 As popularity in senior living communities rises, many seniors are starting to have questions about what their options are regarding their living situation. The world of senior living is much bigger than most people think. 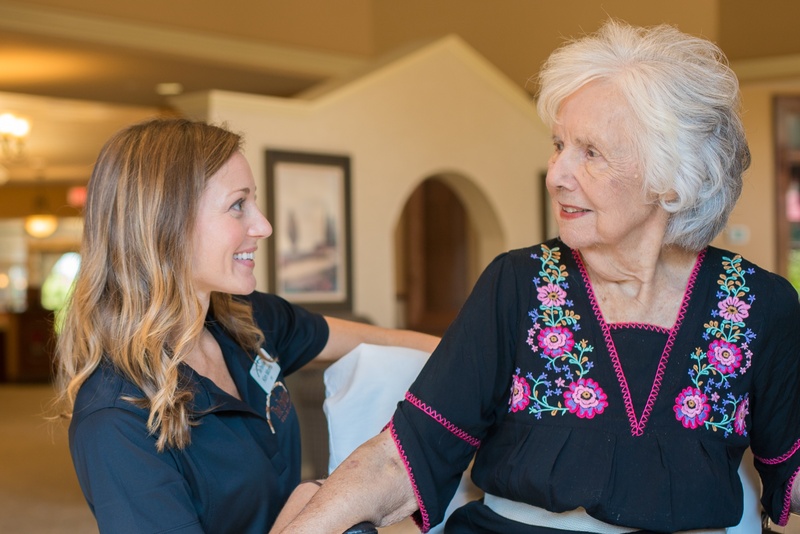 Independent living, assisted living, memory care, and respite care are just some of the options your loved one has when considering what kind of care they want at the community. Memory impairment may present in many forms. Whether it be dementia, Alzheimer's, or mild cognitive impairment, knowing when to be concerned about your loved one's health is essential. 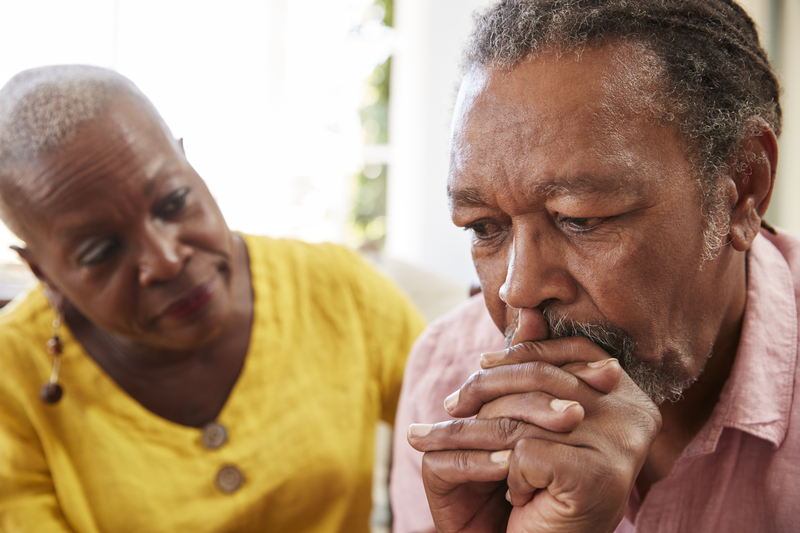 While it's normal for people to be forgetful, it could be an indicator that your loved one is beginning to experience early symptoms of a more severe disease. 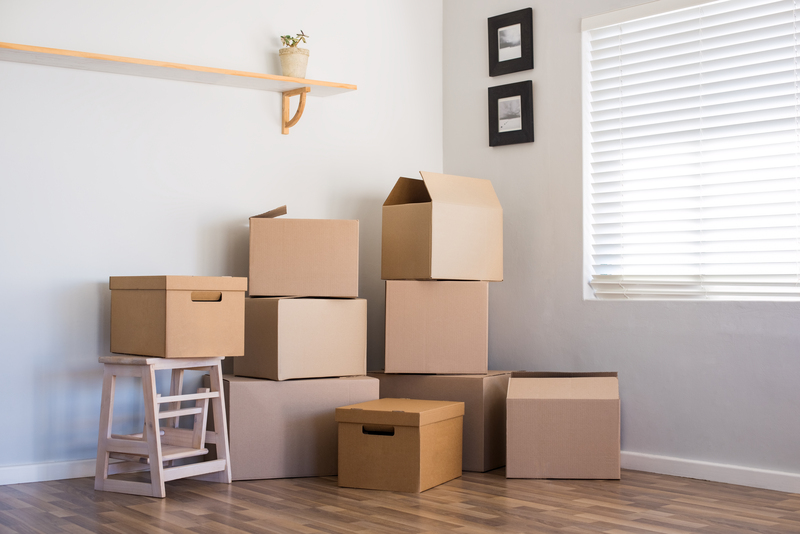 Having trouble planning your loved one's move? 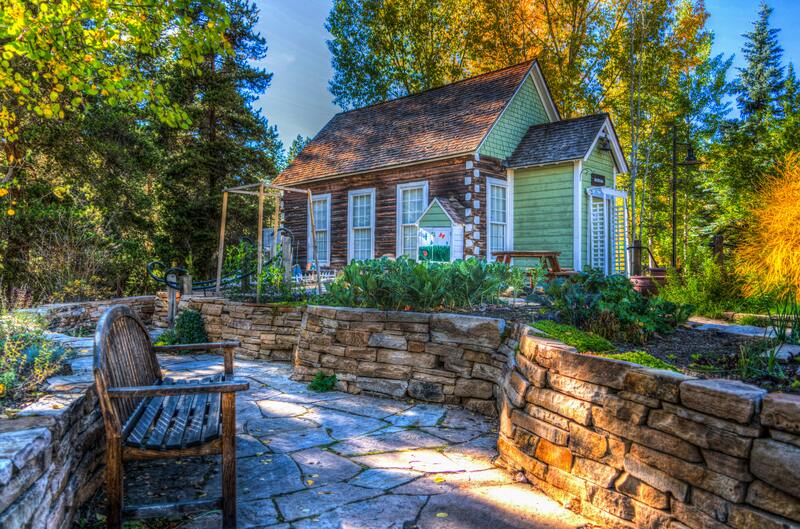 Don't worry, it's common to be stressed when helping your parents downsize. The moving process can be long and complicated, causing you and your loved one frustration. Exercise is an excellent way for older adults to stay healthy and maintain their strength. It is common for many seniors to give up on exercising because it can be difficult and painful if not done correctly. Many of the exercises your parents may have done when they were younger are not as beneficial for them to do now. Whoever knew that going for a run could be a bad thing? According to the Anxiety and Depression Association of America, anxiety disorders are the most common mental disorder in the United States. With so many Americans affected by this disorder, it is common for most people to think that anxiety is easy to treat. 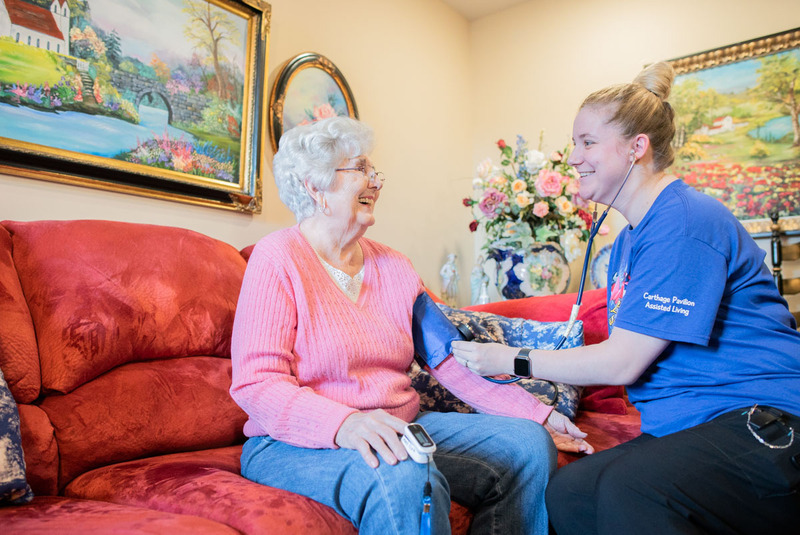 Some seniors may find it emotionally challenging to move from their home to a senior living community. However, strenuous home care and maintenance can have a negative impact on an older loved one’s health. Maintaining a safe, clean home can be tedious work. Fortunately, there are many ways to manage a loved one’s home while helping them stay there. Our parents are our first teachers. They teach us how to tie our shoes and ride a bike, and eventually provide us with all the skills we need to live on our own as adults. They led by example and hopefully showed us how to be kind, well-rounded individuals.